The selected program will be required to pledge to meet the IFNA Educational Standards for Preparing Nurse Anesthetists (2016)(https://ifna.site/ifna-accreditation-program/approval-process-for-nurse-anesthesia-programs/)andsubmit the curriculum and related material in a written self -study for review by the IFNA Education Committee. The information will also be evaluated by a team of on-site visitors to determine if it meets the IFNA Education Standards. Guidelines for this international experience will be provided by the APAP manager. There is no cost to the selected program. Approved expenses will be paid by a grant from IFNA. 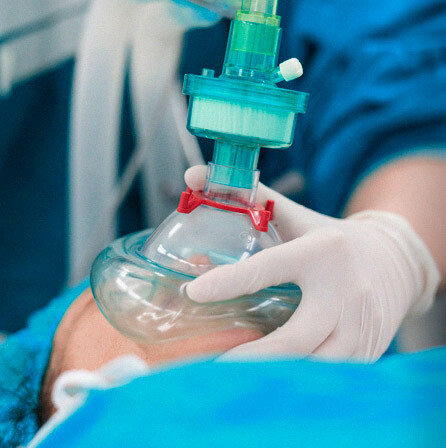 Anesthesia programs interested in participating should submit a written request to participate by January 31, 2019. Thecompleted application should be e-mailed to the IFNA Executive Office at ifna.rod@wanadoo.fr. A nurse anesthesia program must meet the following requirements to be selected to complete the application process for Level #3 IFNA Accreditation. Please submit your application by the 31. Jan. 2019 deadline to: ifna.rod@wanadoo.fr.